Who doesn’t want to be a movie star! Getting paid to be a movie star or even an audience member is a dream for a lot of people. But even the most successful actors of today started out as extras on the set of movies and TV shows. And the good news is that you can also get paid to be a movie extra. And we’re going to give you a list of places and companies that you can use to find movie extra jobs and opportunities. But first, for those who may not be as familiar with it, let me explain what it is. Movie extras are all the people that you see populating the “silver screen”, but don’t hear. Movie extras, by definition, are the people who have no speaking parts. If you are asked to say just one word, then you become an actor, not a movie extra. Before you dismiss this as “Not worth it”, think about the careers of Clint Eastwood, Brad Pitt, Megan Fox, and others. These and many others started by being movie extras before they became famous film stars. It’s a foot on the ladder to fame and stardom (perhaps). Certainly, as a movie extra, you may have a lot of opportunities to find out about the business, hear about opportunities coming up, and maybe rub shoulders with famous actors and actresses. Because you don’t have to speak, and don’t need acting skills, anyone can become a movie extra. Whether you are picked depends mainly on how you look. You’re not going to be picked for a teenage vampire movie if you look like a bank manager unless they have a scene where they need a bank manager. As mentioned above, one of the advantages is that you may get to meet famous actors, directors, and the movers and shakers in the industry that could help you progress. That can be a once-in-a-lifetime experience. And if you want to look into a film career, you’ll meet plenty of people who know a lot about the business. Fellow extras can probably point you in the direction of upcoming opportunities. Another advantage is, unlike acting, you won’t be under pressure to display your talents. In fact, for many movie extra jobs, you don’t even need an audition, you just need to look right. When you’re on the set, you do as the director tells you but this would mainly be silently behaving normally, pretending to have conversations, etc. What about the thrill of going to a movie theater and seeing yourself on the big screen? That would give you bragging rights among your friends. 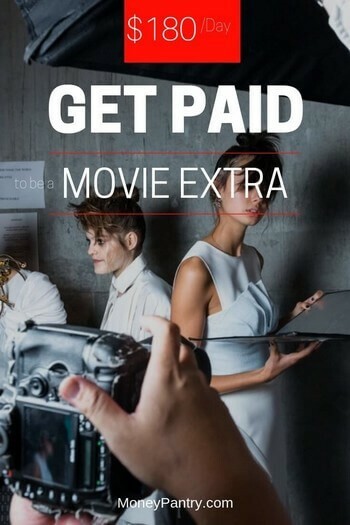 Don’t forget, we are talking about being paid as a movie extra, so you will also earn some extra cash. It’s an awesome side gig to make extra money doing something that even gives you bragging rights. Of course, you must have the documents that show you are allowed to work, and you typically need to complete the required I-9 form. You may need a US passport or a driver’s license, and a Social Security card. You should have a good recent headshot or two, perhaps with different hairstyles that would suit different types of movies. Some of the better casting services may offer to take the headshot for you. You must realize that extras’ work can be demanding, and be prepared and able to sit or stand for long periods. Filming is not usually restricted to a regular 8 hour day, and you might find you’re hanging around for 12 hours, even though the videotaping is not that long. As an extra, you are fairly low on the totem pole and have to submit to the whims of those higher up. How to find movie extra jobs? There are several ways that you can find movie extra work. And if you find yourself doing it frequently, you will open up more communication channels for finding work in the future. Many cities in the US have a casting agency that works to find local talent when movies are being filmed nearby. You can find them with an Internet search, or by contacting your local Film Commission office (AFCI) or Entertainment Bureau. Similarly, talent agencies will help you find opportunities. At a minimum, they will need a recent headshot and resume. You should also consider registering with Centralcasting.org, and following them and other casting agencies on Facebook. They are one of the leading online sources of work for “background actors”, as they call extras. The only problem is, their offices are in New York, Louisiana, and Los Angeles, with a new office coming to Georgia, and they like you to register in person. You can try contacting casting websites directly. Many directors have their own websites, and they will have details of what films are coming up. The website will also give you further information if they decide to hire you. There are many websites that list opportunities to be an extra. You can also include Craigslist in your search, sometimes there will be movie extra jobs advertised on it, particularly for last-minute requirements. You may also find opportunities to appear in music videos and commercials advertised. Look for auditions in the help-wanted sections. If you’re lucky enough to live in an area with movie studios, such as Los Angeles, you may even find such listings in the local papers. If you know a film is currently being shot, you can try contacting the extras casting director. Be sure to head your email inquiry “Extras Casting” so that it gets to the right department, and saves staff time. Finally, make sure you like and follow all the different agencies on Facebook, Twitter, Instagram, etc. This way you will stay in touch with what’s happening in the industry, and learn of possible jobs at the earliest opportunity. Movie extras pay: How much do movie extras make? There are many variables determining how much you get paid as an extra. One of the major ones is whether you are the member of the union or not. In fact, you’ll either work as a union extra, or as a non-union extra and will be paid differently even when doing the same work. When you start out, you are automatically a non-union extra. Union extra: The union is the Screen Actors Guild (SAG), and the minimum daily rate for a union extra is $148. This would be for a regular working day of 8 hours, which means you would often be paid as much as $180 with an extended working day. Non Union extra: But starting out as a non-union extra, you might expect to be paid $8 per hour, and you would only be employed after the required number of union extras were taken on. 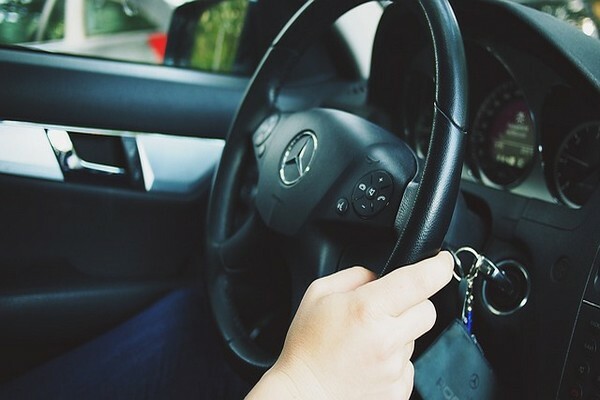 Rates can vary widely, so you may be paid 50% more than this. There are other factors that affect how much you earn. You may be paid for “bumps”, which are increases in pay for certain situations. For instance, you may be required to do “wet work” or “smoke work”, which terms are self-explanatory. 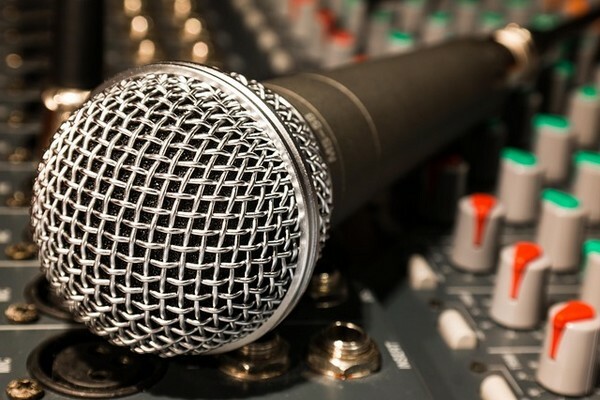 If you’re fortunate, you may even need to step up to a speaking part, which means you’ll be paid at a much better rate. We all want to be in a movie or TV show so we are very susceptible to anything remotely resembling an opportunity for becoming a movie star. And they use clever tactics to get money out of you leading you to believe you are going to be cast in some great show or movie. Often, the scam starts with a real extra casting call, which the scammers take and then modify slightly so that you know they are casting for the film and it looks genuine. The modifications may include changing the description of the extras required (perhaps to make it more general and inclusive), changing the dates for the casting call and changing the location. If you reply, there will be some reason such as “priority access” that you need to send money or give your credit card info to be included in the casting call. If you do, then instead of being paid to be a movie extra, you have just paid to not be a movie extra. Being a movie extra can be fun and rewarding. Some people regularly do it as a hobby, with no aspiration to go further into films. Others are keen to find the big chance. Either way, it offers a way for you to enjoy yourself and earn money. I would love to hear your thoughts and experience especially if you have ever gotten paid as a movie extra. Id love to become a movie extra, I have family actually in the business so to speak. He is not a extra but he is on tv quite often and Ive always found it to be quite fascinating. If yall would like to give me a shot let me know! Im 20 years old, I have a daughter, shes 3, and im a full time college student. I’m a truck driver I’m looking in to the movies industry to become an extra and hopefully more.I’m 35.I do ride motorcycles if that helps in some movies. I’m from Arizona my biggest goal is to be in the movies.I would even join the union.I have a southern accent.